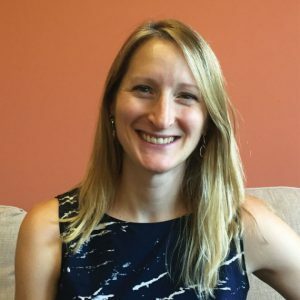 Erin Dunham, MSW, LICSW is an individual and family therapist who has been employed with Solutions for Living for over 12 years. She has a particular interest in working with children and adults who have experienced trauma. A psychodynamic and strengths-based approach is implemented in her clinical work. Erin also oversees a child protection team on behalf of the Department of Children and Families.